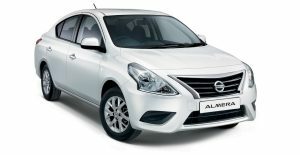 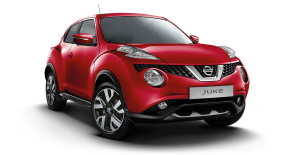 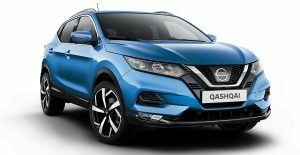 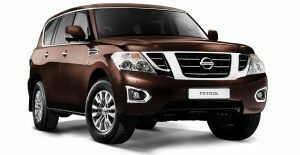 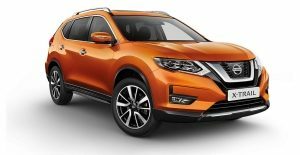 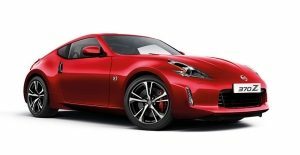 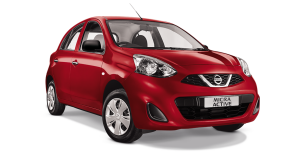 As part of the Nissan Assured offering, Nissan South Africa has announced Nissan Assured Storm Support, which offers monetary support against the purchase of any new Nissan vehicle to those whose vehicles were written off during the recent devastating storms in Johannesburg. 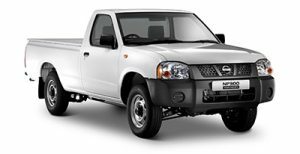 Because Nissan cares, we will offer R10,000 support on any vehicle in our line-up to customers affected by the flooding and hail that hit parts of Gauteng during the week of 7 and 11 November, as well as to those who may be affected by future adverse weather conditions. 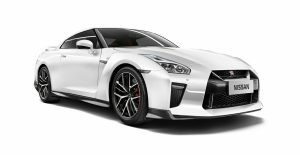 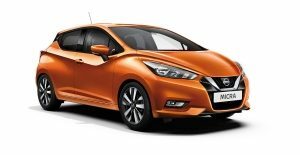 The Nissan Assured Storm Support initiative aims to get people back on the roads faster, backed by a customer service programme that is designed to provide a fuss-free ownership experience and makes vehicle ownership as easy as possible to understand. 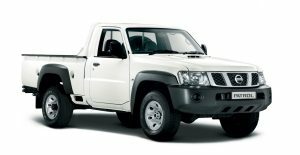 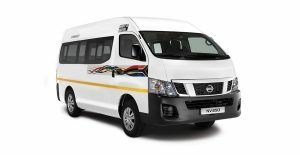 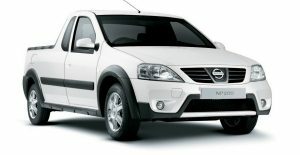 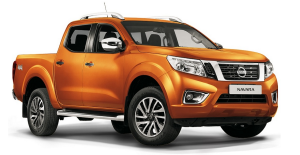 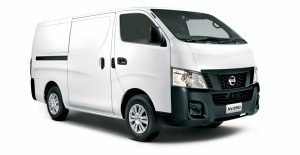 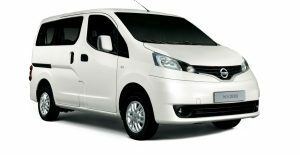 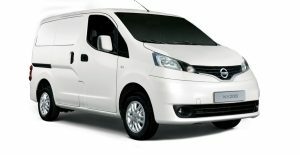 Nissan Assured Storm Support is limited to 200 vehicles for a total investment of R2 million. 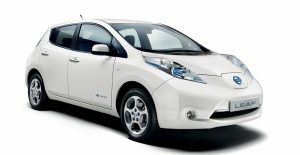 Proof of storm damage will be required to qualify for the offer.